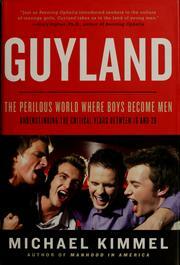 4 editions of Guyland found in the catalog. Add another edition? Are you sure you want to remove Guyland from your list? 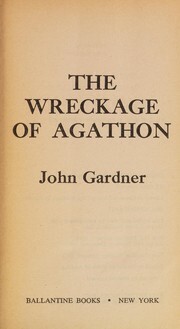 Published 2008 by Harper in New York . Why do so many guys seem stuck between adolescence and adulthood? Why do so many of them fail to launch? Just what is going on with America's young men?The passage from adolescence to adulthood was once clear, coherent, and relatively secure: in their late teenage years and early twenties, guys "put away childish things" and entered their futures as responsible adults. Today growing up has become more complex and confusing as young men drift casually through college and beyond—hanging out, partying, playing with tech toys, watching sports. 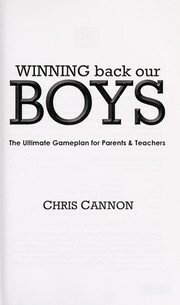 But beneath the appearance of a simple extended boyhood, a more dangerous social world has developed, far away from the traditional signposts and cultural signals that once helped boys navigate their way to manhood.The average young American man today is moving through a new stage of development, a buddy culture unfazed by the demands of parents, girlfriends, jobs, kids, and other nuisances of adult life. Sociologist and gender studies authority Michael Kimmel has identified this territory as "Guyland," a place that is both a stage of life and a new social arena.Guyland is the locker room writ large: the world where young men both test and prove themselves as men and develop the defining attitudes and self-images they will carry into adulthood. 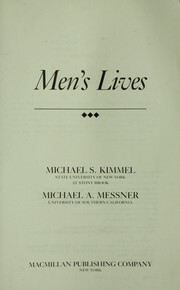 Kimmel has interviewed hundreds of young men ages sixteen to twenty-six in high schools and college fraternity houses, military academies and sports bars, to better understand Guyland's rules and restrictions, its layers of peer pressure and gender policing, its features and artifacts—from the ordinary (video games, sports, and music) to the extreme (violent fraternity initiations, sexual predation).In mapping the social world where tomorrow's men are made, Kimmel offers a view into the minds and times of America's sons, brothers, and boyfriends, and works toward redefining what it means to be a man today—and tomorrow. Only by understanding this world and this life stage can we enable young men to chart their own paths, to stay true to themselves, and to travel safely through Guyland, emerging as responsible and fully formed men of integrity and honor. 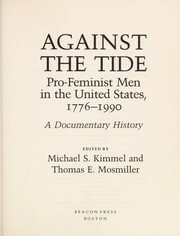 A leading authority in gender studies profiles American males between the ages of sixteen and twenty-six, offering insight into their belief systems, relationships, and preferences, in a report that also discusses the sources of violent and deviant behaviors. 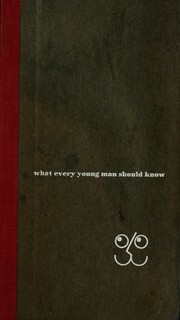 By the author of Manhood in America: A Cultural History. 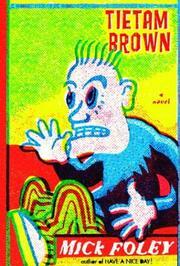 "Understanding the critical years between 16 and 26"--Jacket. 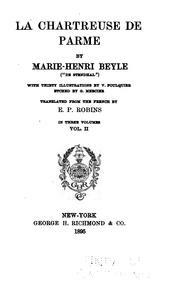 Includes bibliographical references (p. [291-316]) and index.